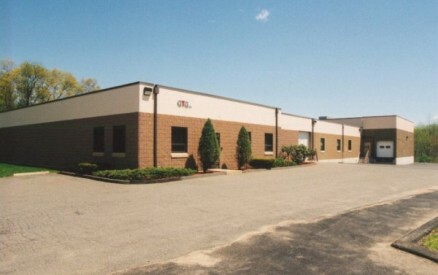 Established in 1978, GTG Inc., is an ISO 9001:2008 Certified, full service, precision machining facility. We offer contract machining, assembly and various engineering services and support customers from many diverse industries including Analytical Instrumentation, Biopharmaceutical, Medical, Semi-Conductor, Defense and Telecommunications. We are capable of providing a wide range of services in our well-equipped 20,000 square foot facility. A family-owned business, GTG will strive to meet your manufacturing needs and exceed your expectations, understanding that your manufacturing depends on quality, on-time delivery, accurate pricing and flexibility. Please don’t hesitate to call with any project large or small, simple or complex. We work with a wide variety of metals and plastics; including but not limited to: Aluminum, Stainless Steel, Tungsten, Teflon, Nylon, Vespel, Peek, Delrin, 17-4 PH, MIC-6 Cast Plate, etc.